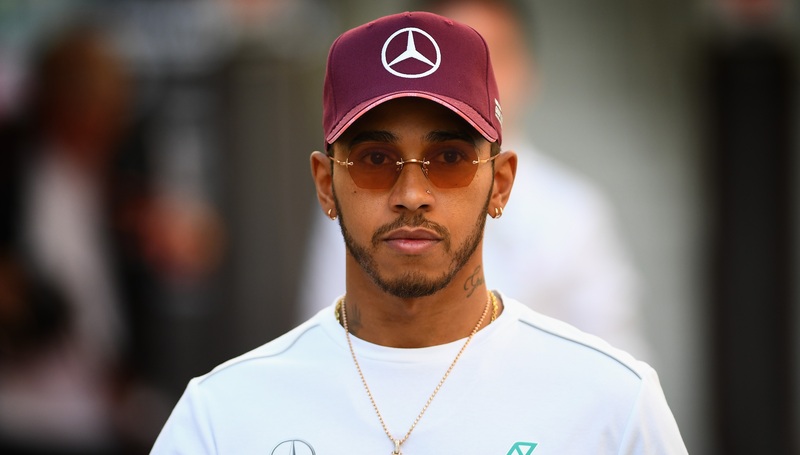 Lewis Hamilton says he is able to switch off when he’s not racing in order to pursue his other interests, such as the fashion line he launched in collaboration with Tommy Hilfiger earlier this week. 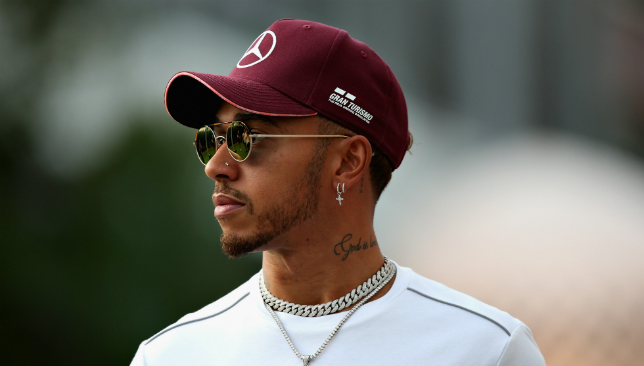 “I’ve travelled a lot more than I have all year long, in these last two weeks,” the Formula One championship leader said ahead of this weekend’s Singapore Grand Prix. The TommyXLewis brand had a launch party in New York on Monday, making it a whirlwind couple of weeks for Hamilton after his win at the Italian Grand Prix on September 2. 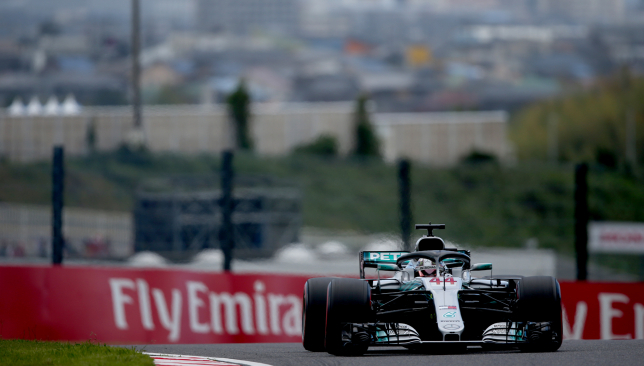 Despite his off-track business endeavours, however, the Mercedes driver says he never stops thinking about racing, as he’s locked in a tight championship battle with Ferrari‘s Sebastian Vettel.